This contains 4.84 Grams of Platinum and approx 2.00 grams of 18K gold. 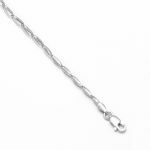 A Simple and an elegant Platinum chain, which is light weight, and suits for all occasions. Available at the best of price. 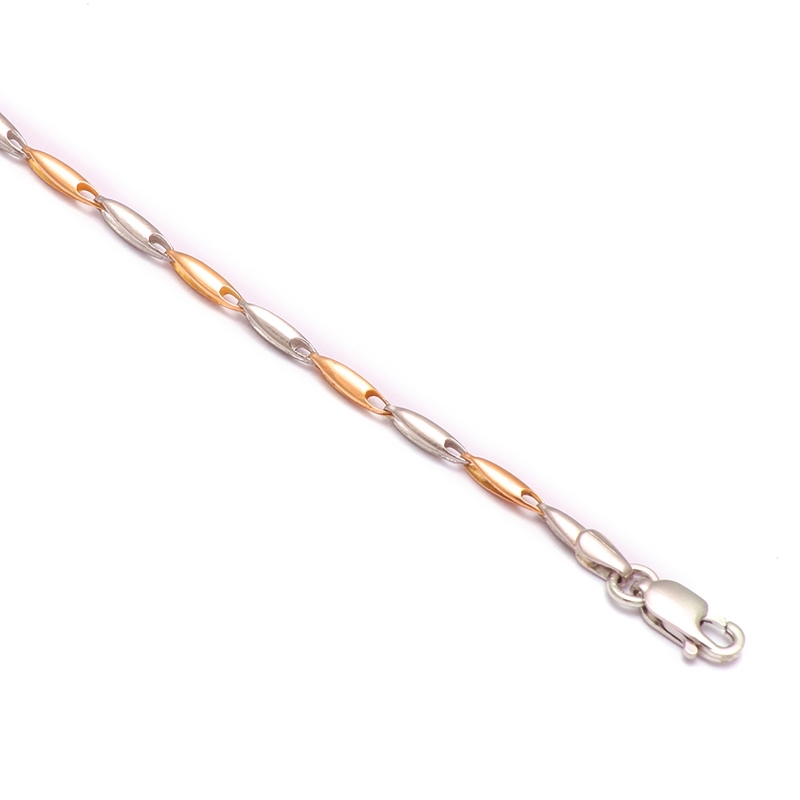 This is made of Rose Gold as well as Platinum. 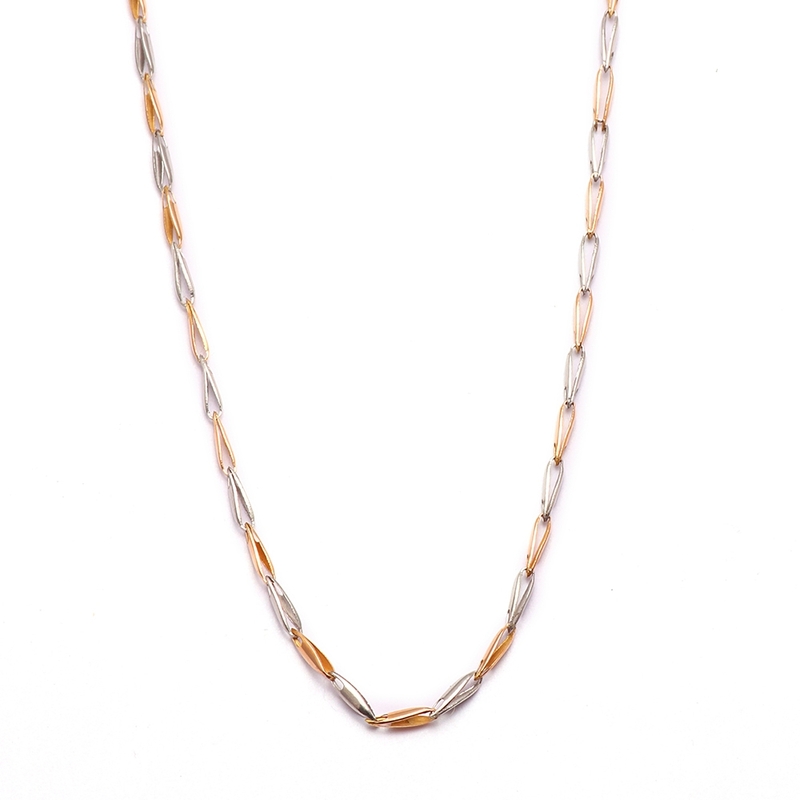 Platinum Chain with Pendant Overall rating: 4.7 out of 5 based on 235 reviews.